The popularity of basketball training gloves has grown rapidly over the past few years. Basketball coaches are now realizing the value that these gloves have in rapidly improving ball handling, passing and catching ability. The basketball training glove market is currently dominated by 2 brands, ﻿Powerhandz﻿ vs Ballhog. 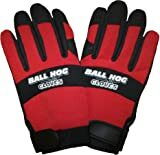 In this article I will review the popular Powerhandz Training Gloves and compare and contrast them with the Ballhog brand. How Do Basketball Training Gloves Work? By strengthening the intrinsic muscles of the forearm, wrist and fingers with the use of strategically placed weighted inserts. By taking away the natural grip of the basketball and therefore forcing the player to work harder on finger and hand positioning to control the ball. Strengthening The Muscles Of The Hand By Wearing Weighted Basketball Training Gloves Can Greatly Improve Your Handles! Popular Post: Recommended For You! We hope you enjoy our basketball training gloves review and find it helpful in allowing you to better understand exactly how these innovative gloves can help make you a better baller. Unweighted Anti-Grip Basketball Training Gloves - Ballhogs make what they call an anti-grip glove. These gloves have a specially designed surface that makes it more difficult to control the ball, therefore challenging the ball handlers co-ordination and motor patterning. Learn more about Ballhog Anit-Grip (Unweighted). Weighted Anti-Grip Basketball Gloves- Both Powerhandz and Ballhog produce a similar product when it comes to the weighted basketball gloves variety. If you are going to spend the money, we suggest investing in one of these weighted varieties. 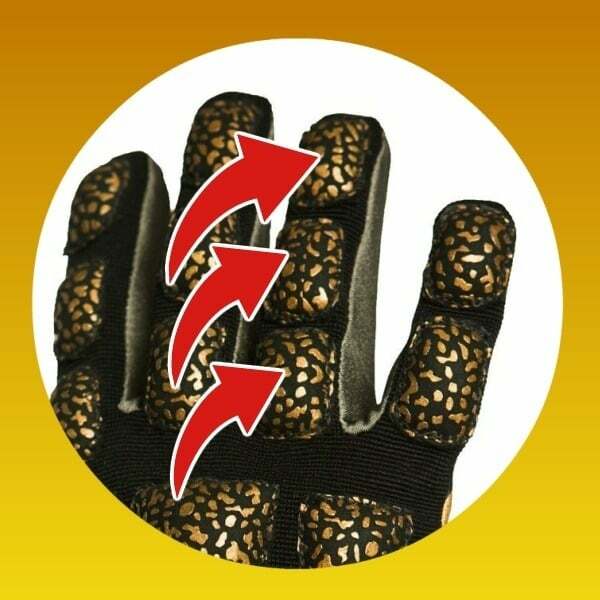 Weighted gloves challenge the muscles in the hands and seem to derive much better performance enhancement than the purely anti-grip variety. Check out our Powerhandz Review and Ballhog Weighted Gloves Review To Learn More. ​"POWERHANDZ Anti-Grip Weighted Training Gloves have weight distributed across the top side of the gloves and an anti-friction material on the palm side of the gloves, making it more difficult to dribble a basketball when training. If you want to improve your handles fast these are definitely worth a go!" After reviewing both the Powerhandz and the Ballhog gloves we think that the Powerhandz basketball gloves offer the best value for money. Both basketball gloves sell for around $50, however we believe the quality of the Powerhandz gloves is slightly superior to that of the Ballhog. 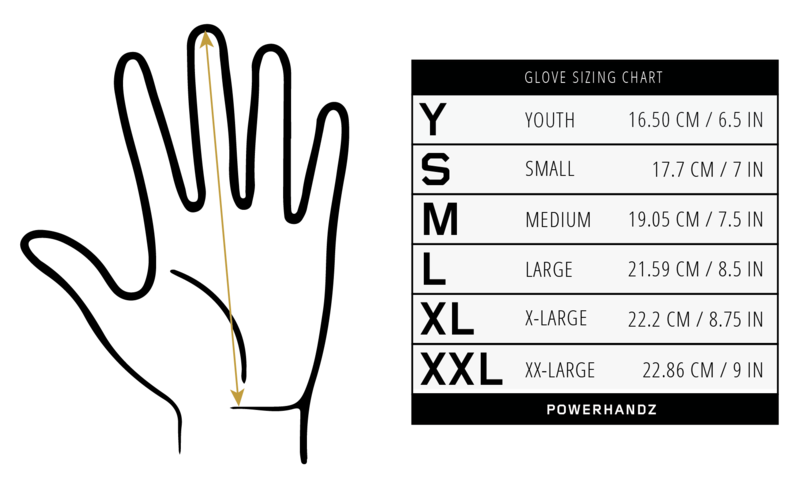 When comparing Powerhandz and Ballhog gloves we only considered the weighted option (Ballhog also makes an unweighted version). If you are going to spend the money I would recommend forking out the extra $20 for a weighted pair of basketball training gloves as you will gain much greater dribbling performance benefits from wearing them. Both the Powerhandz and the Ballhog gloves weigh the same (around 2 LB in weight for each pair, varies slightly based on size). Firstly, we love the strategic placement of the iron sand around the flex points on the hand on the Powerhandz gloves. The weighted inserts on the Powerhandz gloves fit perfectly between the joints of the fingers to allow for full mobility. The weight on the Powerhandz just feels like it is distributed more naturally than the Ballhog gloves. The quality of the construction on the Powerhandz gloves also feels superior to the Ballhogs. Powerhandz are made from a four way nylon stretch fabric that molds to the hand beautifully. We found that this material tends to be more breathable than the Ballhog design. This is probably due to the inclusion of Lycra gussets that have been added to the exterior of the Powerhandz. As we have not owned the Powehandz or Ball hog gloves for long it is hard to say which one is more durable over the long term. However, the Powerhandz have a genuine leather cowhide on the palm which is known for it's durability. No way to add further resistance. 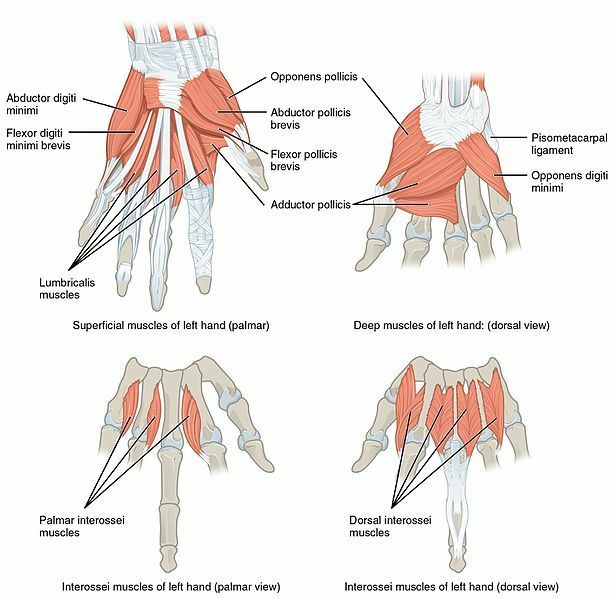 Would be nice to be able to purchase a heavier version of the Powerhandz training gloves as a means of providing further progressive overload to the hand and forearm muscles. and un-weighted. Solely used as anti-grip gloves. If you are considering purchasing the Ballhog training gloves we recommend going for the weighted option. To be honest, you could probably just wear a pair of gardening gloves if all you want is anti-grip. You really need the resistance placed on the fingers and wrist to improve dribbling speed. The Ballhog gloves are great but we prefer the feel and stylings of the >>> Powerhandz. Many Ballhog customers are leaving very positive reviews on Amazon.com. I urge you to checkout these reviews as some of the user feedback is very interesting. As you can see there are only really 2 quality basketball training gloves on the market worth purchasing. The original Powerhandz and the Ball Hogs. Personally, I prefer the Powerhandz as the product just seems better designed and manufactured. You can purchase the ﻿Powerhandz Here﻿. 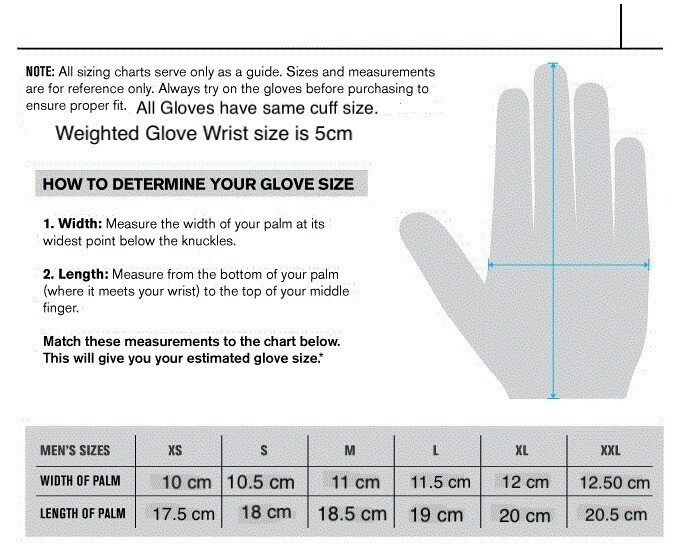 However, in saying that the Ball Hog gloves are also of great quality. Both have the potential to work very well with any quality indoor or outdoor basketball. ​Unfortunatly the BallHogs just don't look anywhere near as cool as the Powerhandz. You can purchase the ﻿Ball Hogs HERE﻿. 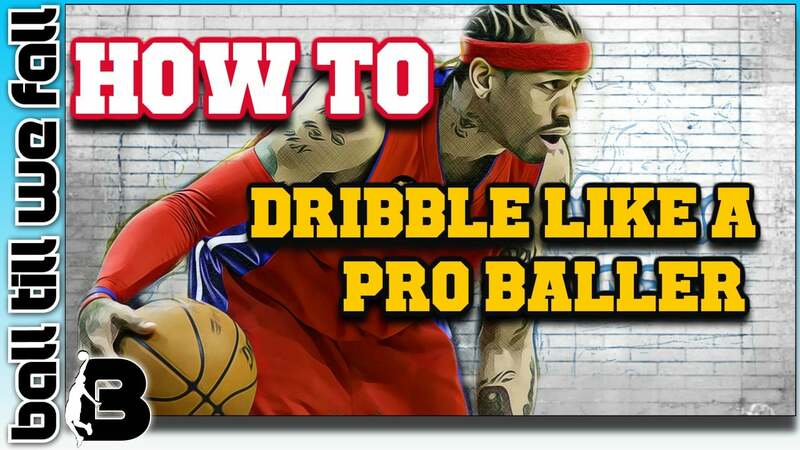 If you want to learn how to become a better ball handler be sure to check out our popular How To Dribble like A Pro post. 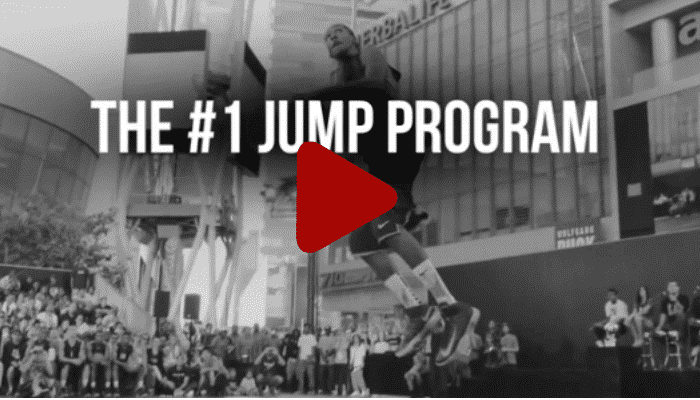 In this post you will find heaps of great videos, pro hacks and gear that will help you take you ball handling to the next level. 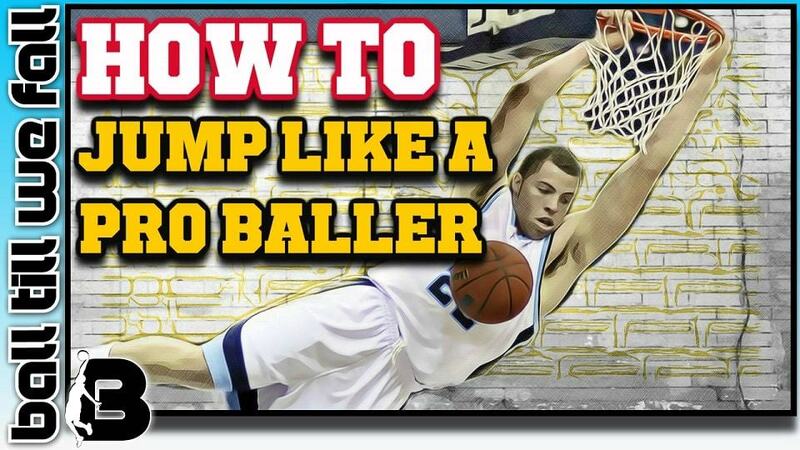 ​Also be sure to checkout our r​​oundup of the best basketball dribbling equipment of the year. If you are interested in more great basketball gear reviews be sure to check out our Basketball Training Equipment Roundup Page. ​We hope you enjoyed our comparison of the best basketball training gloves currently available. We are always on the look out for the latest and greatest ​basketball gear to share with our community, so be sure to check back in the future for updates to this page.